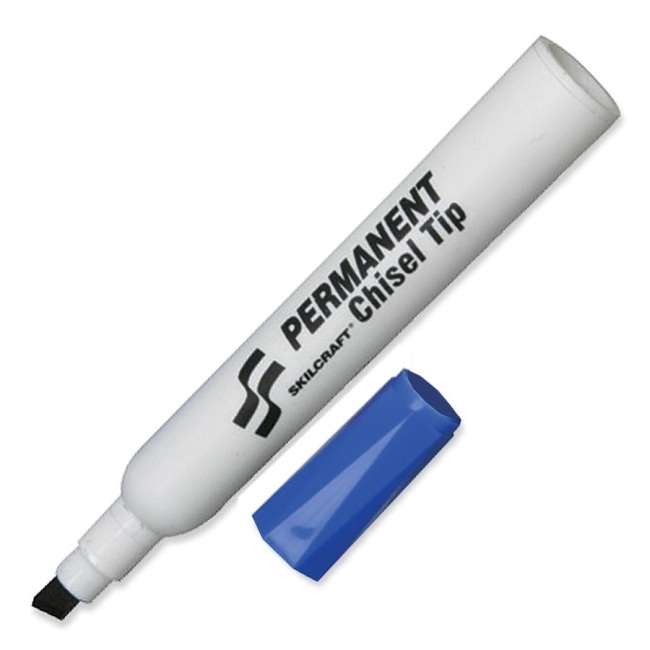 Jumbo-size, all-purpose tube-type markers feature a durable chisel tip that delivers fine, medium or wide strokes. Quick-drying, waterproof premium ink is permanent and perfect for use on porous and nonporous surfaces. Each marker contains 4.5 grams of ACMI approved nontoxic ink.